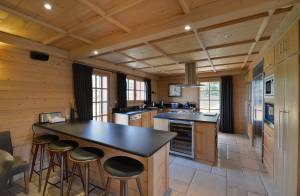 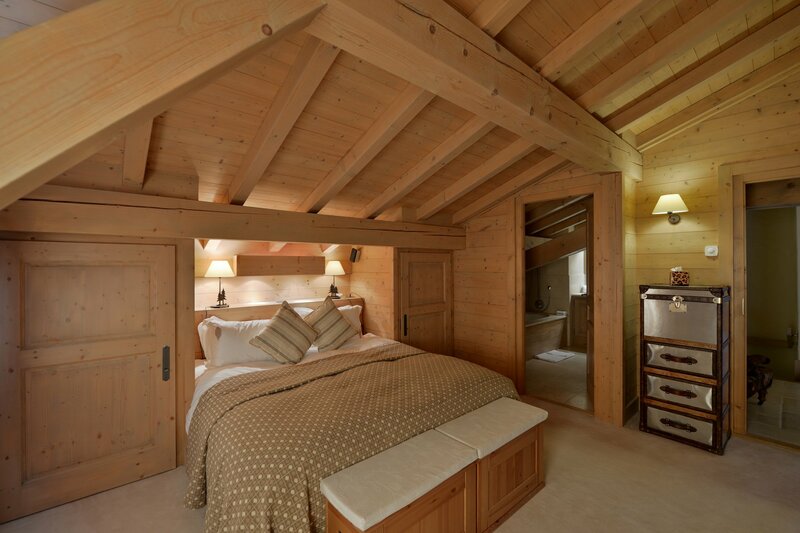 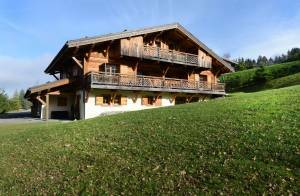 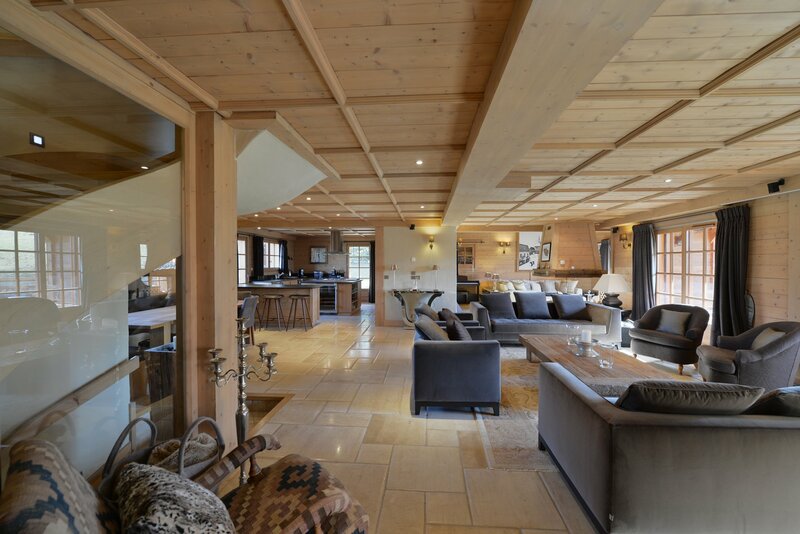 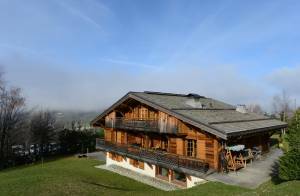 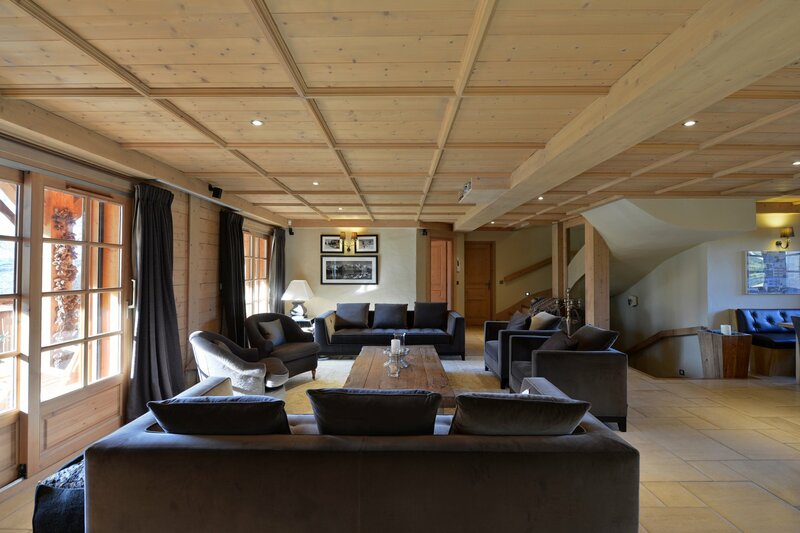 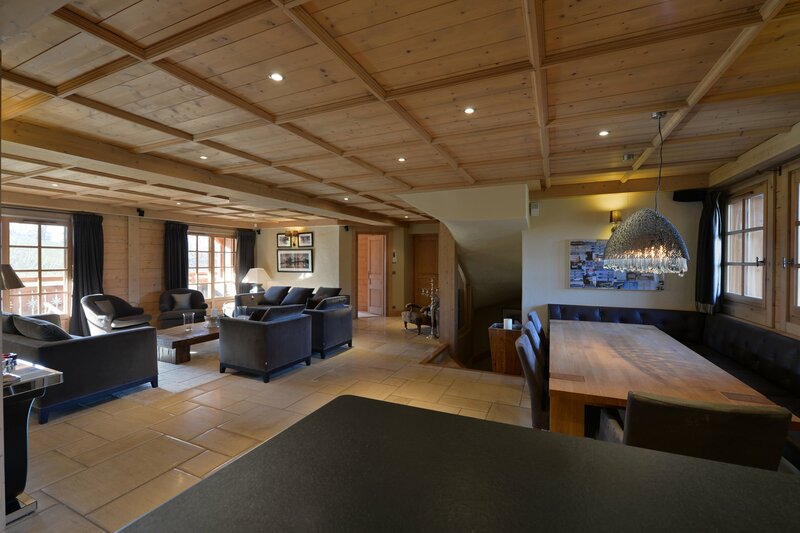 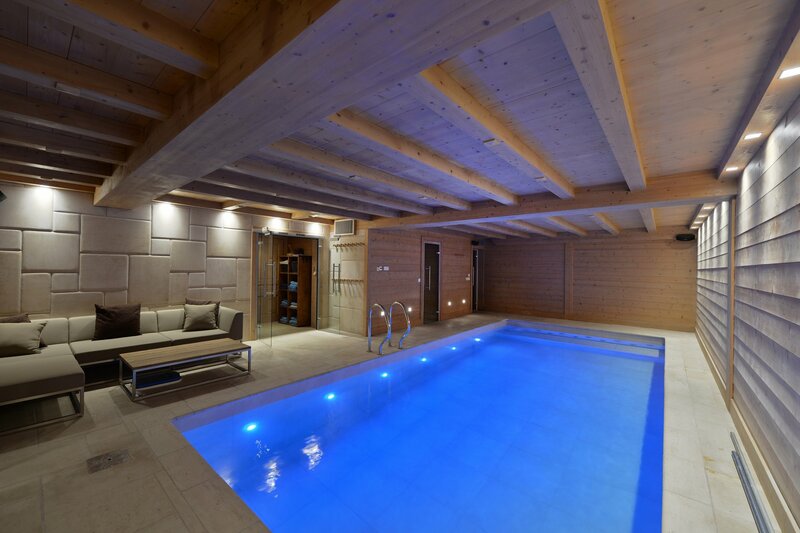 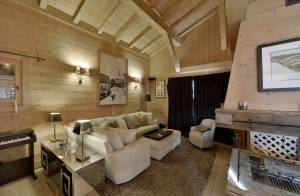 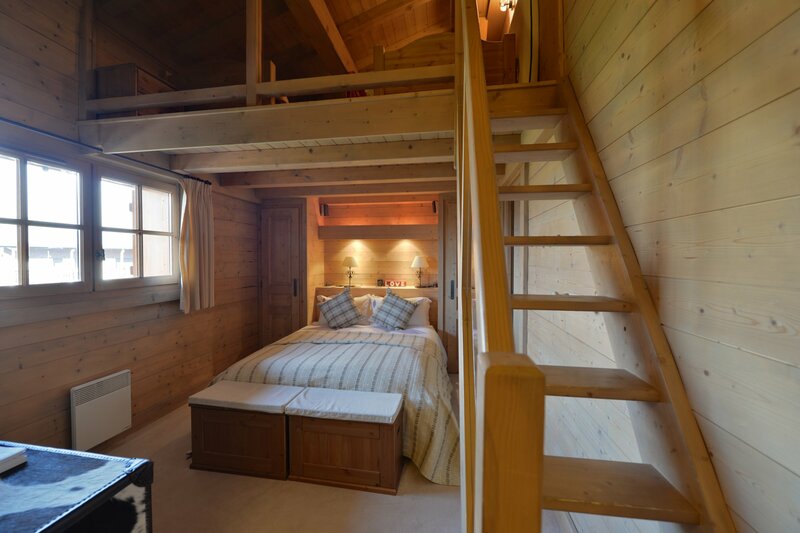 Superb chalet with an exceptional location close to the center of the village and the ski slopes of Rochebrune. Raised on 3 levels, it offers a clear view of th mountain as well as a luxury and refined interior : 6 en suite bedrooms, living room with fireplace, home theater, indoor pool, jacuzzi, hammam. 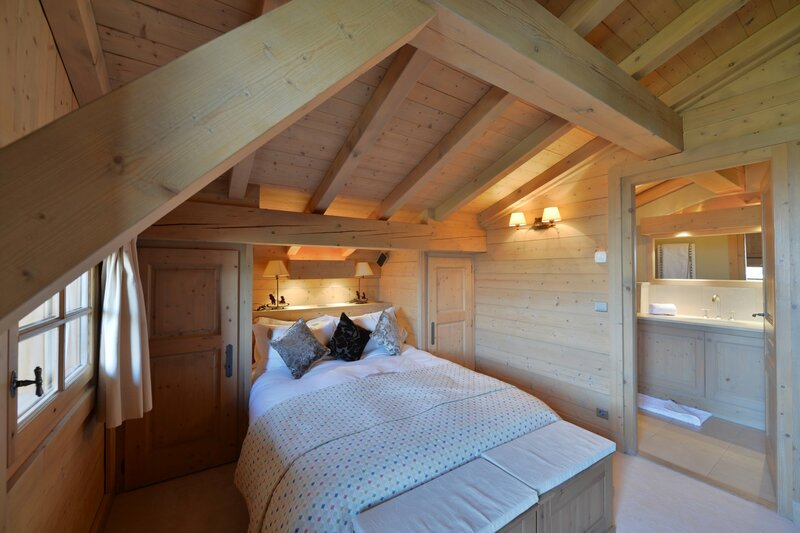 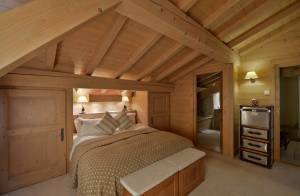 Services included : household linen, daily cleaning, final cleaning, firewood, snow removal, conciergerie.